Valentine’s Day is just around the corner. According to numerous studies, Australians are expected to spend some serious cash for Valentine’s Day this year. The latest data from Commonwealth Bank reveals that Australians spent more than $23 million on Valentine’s Day in 2017. In fact, consumers spent $13.6 million on dinner, $7 million on beverages, and $3.2 million of flowers during that year. The most romantic age group was the 25-35-year-olds – who accounted for 38 per cent of all spending on florists and 36 per cent of all spending on restaurants. Men are expected to spend double the female spending during the season. 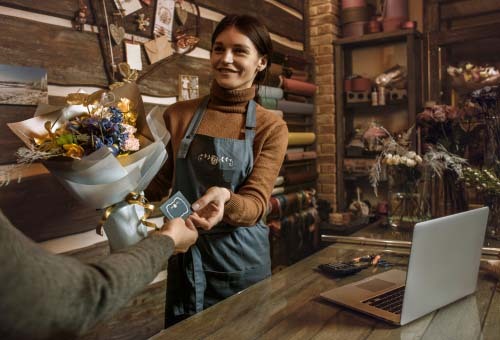 As a small business, you should be taking advantage of these statistics if you want to earn some serious cash on Valentines. There are many things that you could do in order to increase your sales and conversions during the Valentine season. 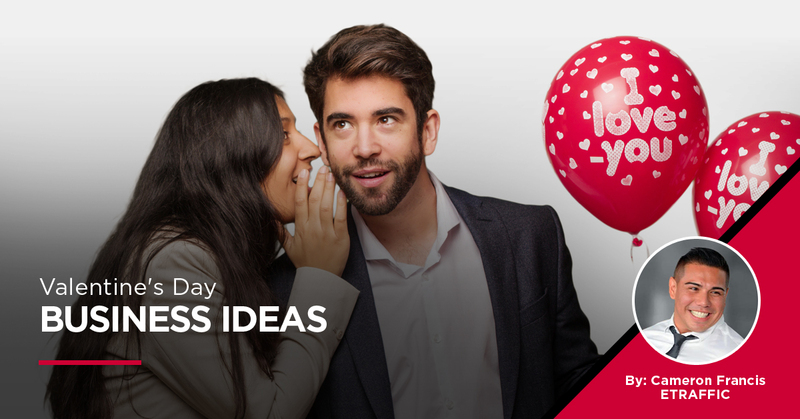 This article provides information on some of the most effective Valentine’s Day business ideas for your business. A specific promotion is a great business idea for Valentine’s Day. Everyone loves a good deal during these festive times. For example, salons and spas can offer special packages for couples and restaurants can offer special menus with discounts for Valentine’s Day. A restaurant can even entice guests by offering a certain percentage off their next meal for dining with them for Valentine’s Day – which means the customer is likely to come back again. This is great for customer loyalty. All in all, you should try to give the customer an impressive experience, and you will have a loyal customer for life. Sending your consumers Valentine’s Day cards is a great way to show them that you care for them. Since most brands spend their time on digital platforms in this day and age, using a traditional approach to appreciate your consumers will make you stand out from the crowd. In fact, most clients are really tired of receiving emails these days. Hence, a physical card might be a welcoming surprise to them. Make sure that you don’t include salesy messages in the card but tell the customer how much you appreciate him or her for being with your brand throughout the year. In case you don’t have time to send a card in the mail, you can consider sending a digital card to the customers. You may include a special discount to the customer in addition to the message you want to include. This strategy will help build a solid relationship with your customers over time. Social media is one of the most effective marketing tools to promote your business this Valentine’s Day. In fact, you can ask the consumers to share their love story on social media. You should also find a way to tie in the question with your brand. Don’t stick to romantic love stories since you may alienate some of your consumers in the process. Hence, ask them to share all kinds of love stories such as familial, romantic, friendship, etc. Make sure that you offer a prize for the best story. This is a great way to promote your brand to your customer base during this Valentine’s Day. Giving back to a local charity will positively reflect on your brand. On the other hand, it is good for your community too. Valentine’s Day is a great time to give back since it is all about love. Here are some things that you can do to display social responsibility. If you are an online retailer, you can ask the customer to donate a small amount during the checking out process and match that donation up to a certain percentage. If you own or operate a restaurant, you can donate a certain percentage from each bill to a local charity. Make sure that you take advantage of this festive season to promote your brand to existing and new consumers in the area. 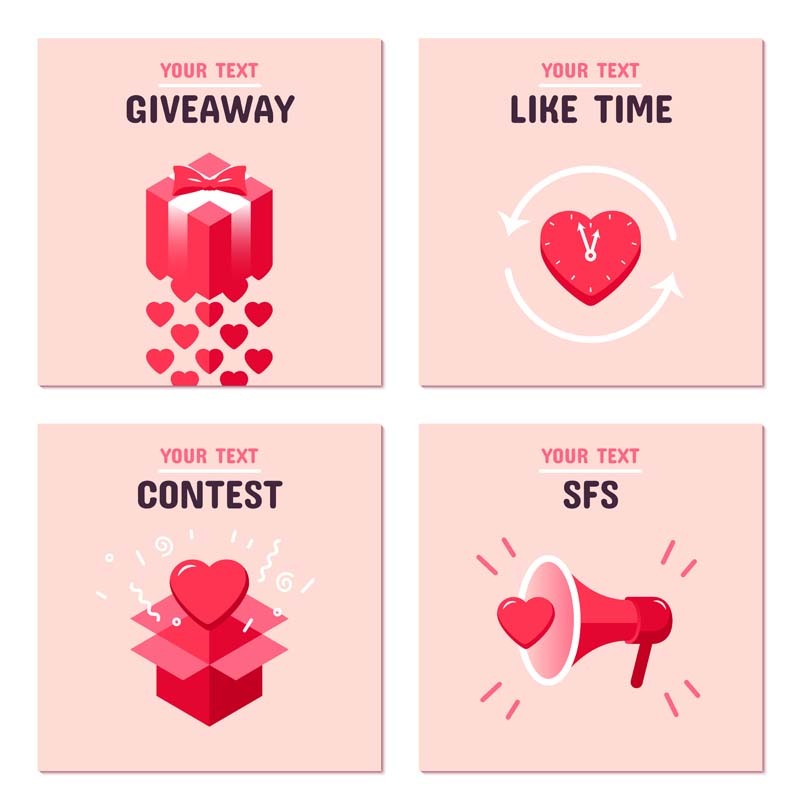 Running a Valentine’s contest on your social platforms could be a fun event and benefit your brand at the same time. You can offer a product that is ideal for couples or a special date night activity for the winners of the contest. Such a contest won’t be a huge drain on your budget while it will definitely excite your customers. On the other hand, the giveaway doesn’t have to always tie back to your business. Be a little creative and think outside the box when organising such a contest. Your brand will get more followers thanks to such a contest. In case your business has a mobile app, you might be already sending push notifications to your customers. If so, you should consider adopting the push notifications in the first two weeks of February. Even though push notifications can be quite annoying at times, using the right strategy can get your customers to open these notifications. In fact, you should find a way to carry this through to your Valentine’s Day marketing. You shouldn’t go out of the way and suddenly send more notifications to your customers but instead, adopt the wording of the notifications to match the occasion. Make sure the notifications are more romantic and thematic. For example, if you own a restaurant, you can remind the users to make Valentine’s Day reservations without delay. If you are a florist, you can send notifications announcing the cut-off dates and times for flower deliveries. If you are looking to generate more sales over Valentine’s Day and not sure where to start, book in a free strategy session with one of our business growth specialists today.